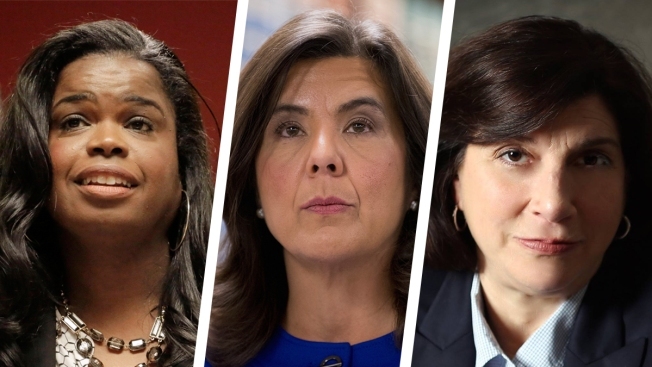 Ahead of the March 15 Illinois primaries, Ward Room has compiled a thorough list of Illinois candidates' endorsements. For our full election "cheat sheet," click here. Also note, the Chicago Sun-Times endorsed Ohio Gov. John Kasich (R) and former Secretary of State Hillary Clinton (D) for president, while the Chicago Tribune endorsed Marco Rubio (R), but failed to endorse a Democratic nominee. State Rep. Marcus Evans, Jr.
State Rep. Michael Zalewski, Jr.
Fmr. Senate President Emil Jones, Jr.
Board of Review Commissioner Larry Rogers, Jr.
Running unopposed on the Republican ballot. Former Senate President Emil Jones Jr.
Senate Majority Leader James Clayborne Jr.
State Representative Eddie Lee Jackson Sr.
DeKalb County Board Chairman Mark Pietrowski, Jr.
Committeeman for Illinois’ 10th Congressional District, Fmr. Highland Park Mayor, Fmr State Rep.
King Harris, Chairman, Harris Holdings Inc. The incumbent is running unopposed on the Republican ballot. Markham Mayor David Webb Jr.